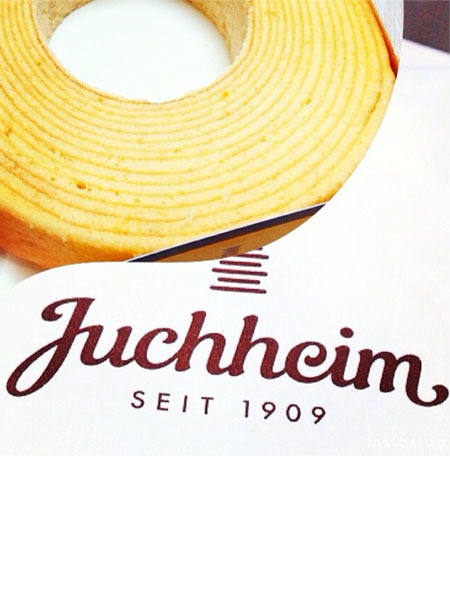 Juchheim one type Baumkuchen Chocolate Cake (Layer Cake) that was first created in Japan by Karl Juchheim. This cake is The King Of Cake, Germany and Japan. Juchheim Chocolate is a traditional German cake. 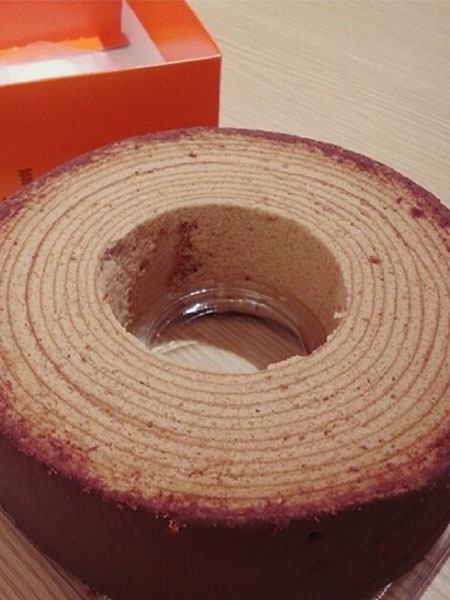 Baumkuchen literally means “tree cakes”, presumably because its layers resemble the growth rings of trees. Each layer of the baumkuchen is made with soft batter produced by whisking the egg yolk and egg white separately, and the emulsifying of the egg yolk and the foaminess of the egg white produce a soft and fluffy texture. Karl Joseph Wilhelm Juchheim (December 25, 1886 – August 14, 1945) was a German confectioner who first introduced Japan to baumkuchen, a traditional German layered cake. 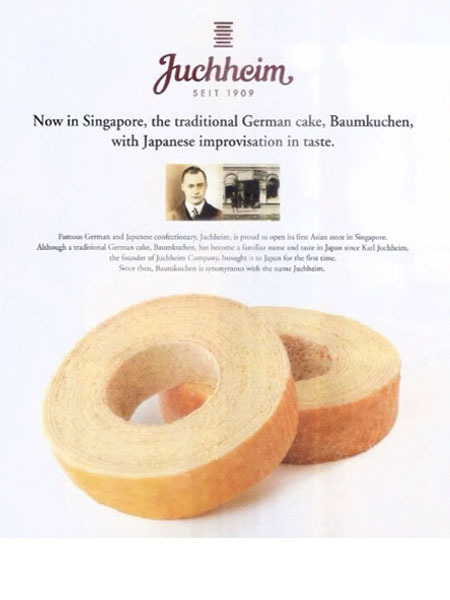 The Juchheim Company, founded by Karl Juchheim and his wife in 1921, continues to sell baumkuchen and other sweets according to Juchheim’s original recipe in pastry shops throughout Japan. 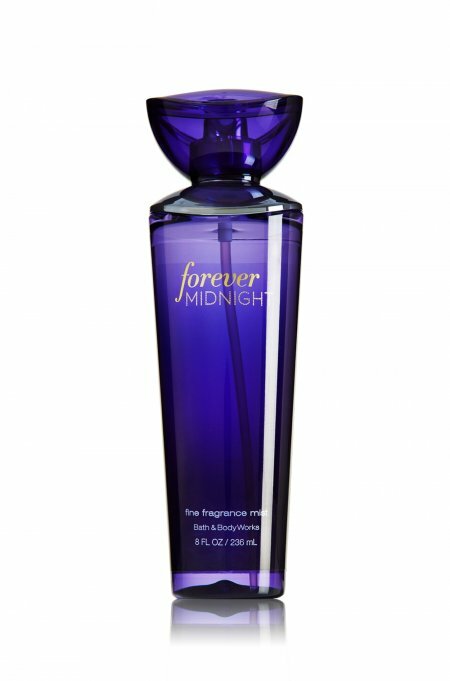 An irresistible blend of night-blooming vanilla orchid & luscious plum nectar warmed by rich caramel liqueur. Our hydrating, yet non-greasy, lotion leaves skin incredibly soft, smooth and nourished after just one use! Fortified with powerful ingredients like super conditioning Shea Butter, fast absorbing Jojoba Oil, and protective Vitamin E, it’s the ultimate total body moisturizer! 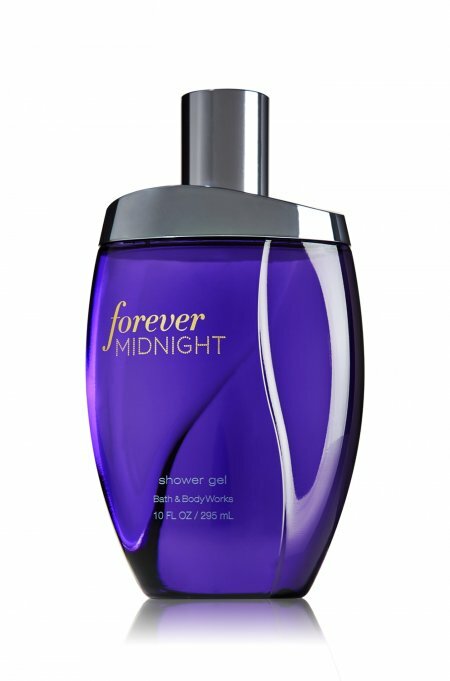 Midnight: the hour of undeniable chemistry. A spark of sensual Plum Nectar ignites the thrilling heart of Midnight Jasmine and Vanilla Orchid, velvety florals that bloom sexiest after dark with a hint of seductive spice. The final rush of intoxicating Caramel Liqueur creates the ultimate collision of fragrance and passion. 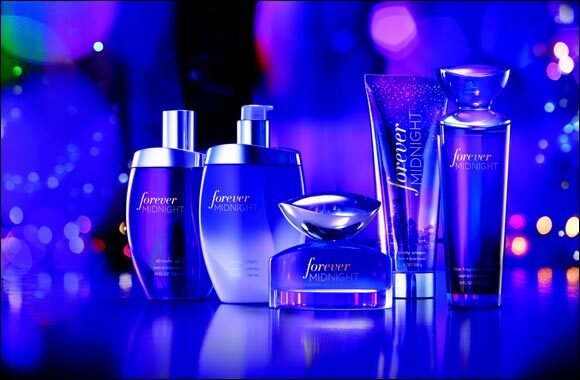 Unleash your passion-fueled desires with our fabulously fine fragrance, contained in our specially designed bottle inpsired by a city scape at night. 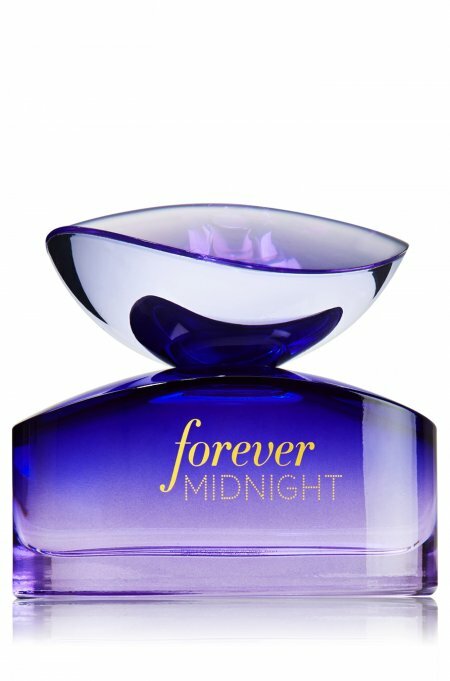 Lavishly spray on the luxuriously scented, aloe-infused mist, that’s as intoxicating as the midnight hour. Our exclusive Shower Gel formula is blended with super moisturizing Shea Butter, protective Vitamin E and soothing Aloe to nourish skin as it cleans/ Our bubbly, luxuriously rich lather leaves you feeling irresistibly soft and beautifully fragranced, making it the perfect daily indulgence! This has to be my absolute favorite from Bath and Body Works, It has this wonderful .fresh clean smell that I cant get enough of. It has all kinds of wonderful scents all in one. From the bliss of the first snowfall to the cheer of endless twinkling lights, celebrate the season with this exclusive new collection of fragrances inspired by winter’s most magical moments. Winter Candy Apple is a cheerful blend of ruby red apple, winter rose petals and candied orange, drizzled with crisp maple and cinnamon. – Exclusive Signature Body Lotion formula, fortified with powerful ingredients like super conditioning Shea Butter, fast absorbing Jojoba Oil and protective Vitamin E, hydrates skin with moisture that lasts all day. – on-greasy formula absorbs quickly and completely to leave skin feeling incredibly soft, smooth and nourished, making it the perfect daily moisturizer. 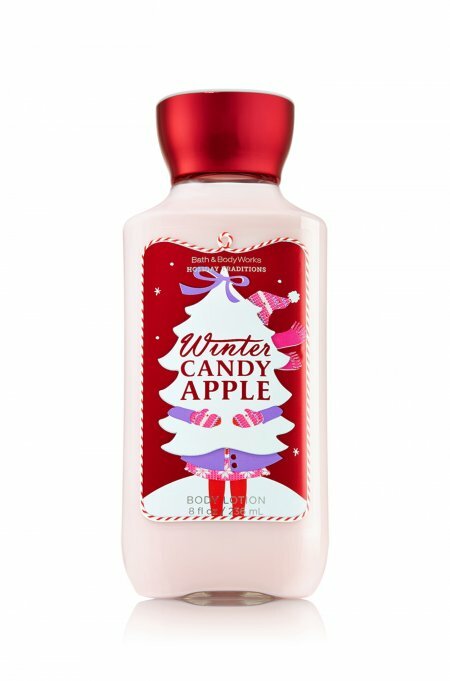 – Exclusive Winter Candy Apple is a mouthwatering blend of crisp apple, candied orange and rich cinnamon spice. 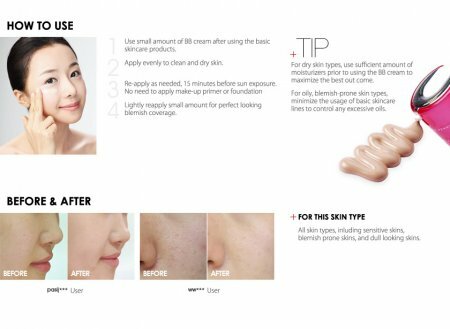 – Untuk kulit kering sebaiknya menggunakan pelembab terlebih dahulu baru menggunakan BB Cream untuk mendapatkan hasil maksimum. – Untuk kulit berminyak sebaiknya tidak menggunakan pelembab/basic skin care. 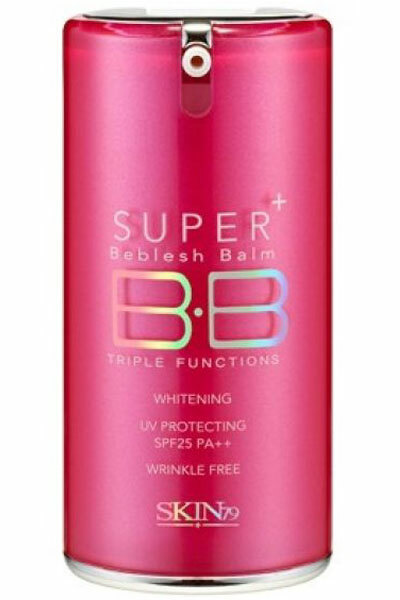 Our exclusive formula is now enriched with Shea Butter for softer, cleaner skin in our bubbliest lather ever! Moisturizing Aloe Vera and skin-loving Vitamin E combine with our original Pink Chiffon scent, an ultra-feminine blend of sparkling red pear, vanilla orchid and whipped chiffon musk for lather that bursts with fragrance. Enjoy softer, cleaner skin with our bubbliest lather ever, now enriched with shea butter! Our super moisturizing shower gel, now enriched with shea butter, provides a lavish lather that bursts with fragrance Leaves skin feeling deeply moisturized and soft as silk. Skin-softening shea butter delivers all-day moisture, making it our most glamorous everyday lotion ever. Shea Butter, fast absorbing Jojoba Oil and protective Vitamin E hydrate skin with moisture that lasts all day Our non-greasy formula absorbs quickly and completely to leave skin feeling incredibly soft, smooth and nourished. 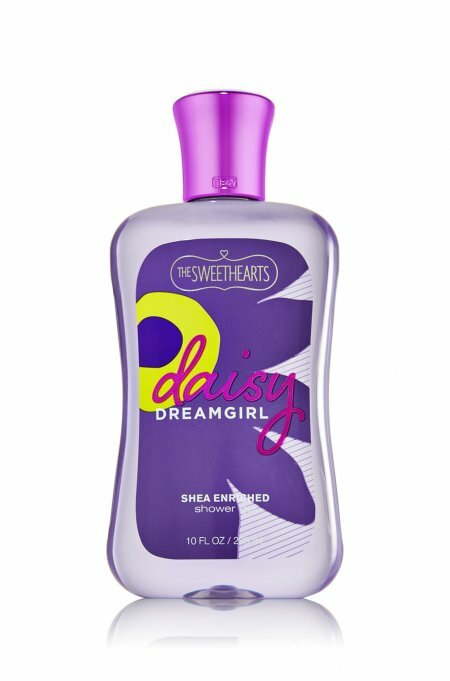 Calling all glamour girls — wash for way to softer, cleaner, lightly fragranced skin! Moisturizing Aloe Vera and Vitamin E combine with skin-loving Shea Butter for the perfect daily cleanser. Star daisies sparkles with bright clementine to bring out your inner starlet. Our super moisturizing shower gel, now enriched with Shea Butter, provides a lavish lather that bursts with fragrance. Entourage is a vibrant lime green–it’s very much what I think of when someone says “lime green.” It’s not quite neon, and it’s actually not as bright as it could be, which is a good thing. I guess it’s kind of the like the interior of a lime, not the rind itself. I love the subtle shimmer that reflects in the light. COLOR & FINISH: When I first saw Entourage in the bottle I thought it looked lime green. After wearing it though I found it to look more like the color of edamame beans. The color has a very subtle shimmer that is more visible in the bottle than on my actual nails. Entourage reads like a cream with a touch of subtle shimmer on my nails. The shimmer can be enhanced by adding a high gloss tc like Seche Vite. Entourage looks really cool with a matte tc as well. COATS & WEAR: Entourage is a three coater for me. No issues with application though – it went on smoothly and easily..
BOTTOM LINE: Entourage is another China Glaze color that impressed me more after I got it onto my nails. I loved how my nails looked in that fresh edamame bean color! 😀 I can’t get my hands on enough green nail polish so I bought Entourage quite blindly in one of my “it’s green and therefore I must buy it” mindsets. I’m glad I got it though. I love how it looks matte best of all.